Porgy and Bess in Charleston—what could be more perfect? DuBose Heyward’s inspiration for Catfish Row is brought to life on the new Martha and John M. Rivers Performance Hall stage, just blocks from the historical Cabbage Row. David Herskovits, whose 1998 production of Mamba’s Daughters by DuBose and Dorothy Heyward won an OBIE award and sold out at Spoleto Festival USA in 1999, returns to the Festival to direct this landmark production. Visual Designer Jonathan Green takes us on a journey from the streets of the Charleston we know to a Charleston that reveals the roots, strength, and character of the Gullah community. 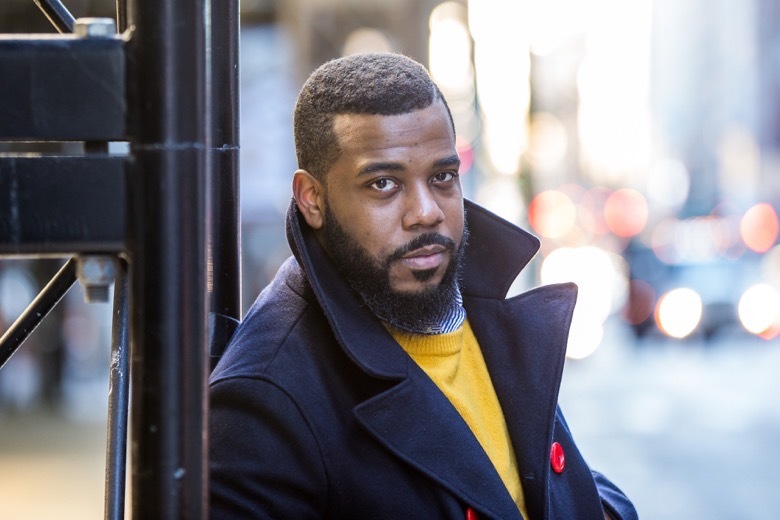 Noted for his “ravishing, rolling baritone with power to spare” (Opera News), Lester Lynch plays Porgy; soprano Alyson Cambridge, whose performances are “radiant, vocally assured, dramatically subtle and compelling, and artistically imaginative” (The Washington Post), makes her role debut as Bess. Hear such famed pieces as “Summertime” and “I Got Plenty o’ Nuttin’” as conductor Stefan Asbury leads members of the Spoleto Festival USA Orchestra in this celebration of Charleston and its people. THE GERSHWINS®’ PORGY AND BESS® by George Gershwin, DuBose and Dorothy Heyward, and Ira Gershwin.